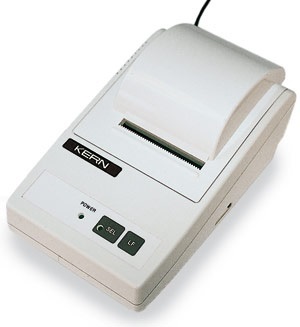 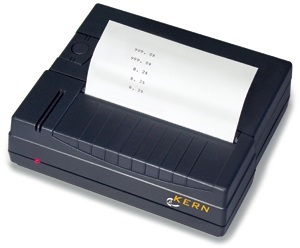 The PCB Series from German manufacturer Kern & Sohn contains economical and compact precision balances designed for easy use. 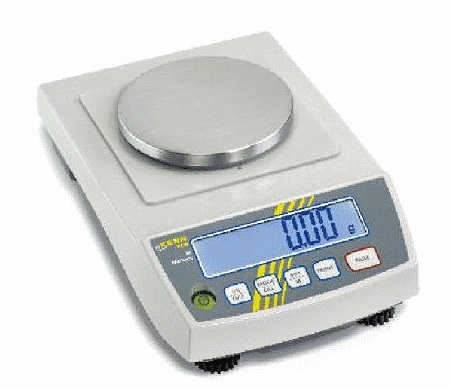 Large bright backlit LCD display, external calibration and optional 9V battery operation. 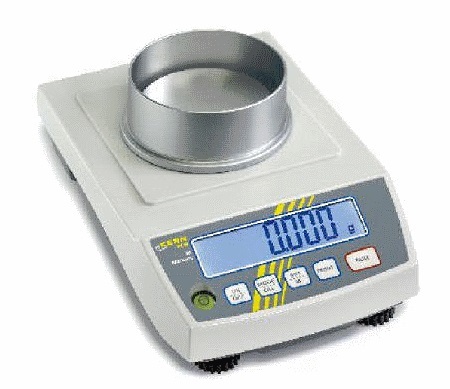 Pre-Tare function for manual subtraction of a known container weight. 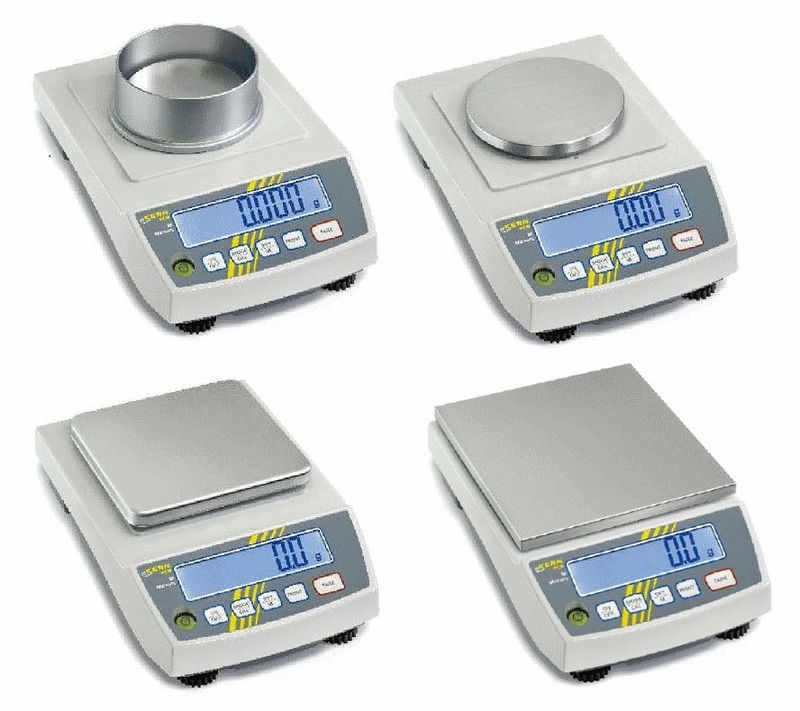 Freely programmable weighing display units. 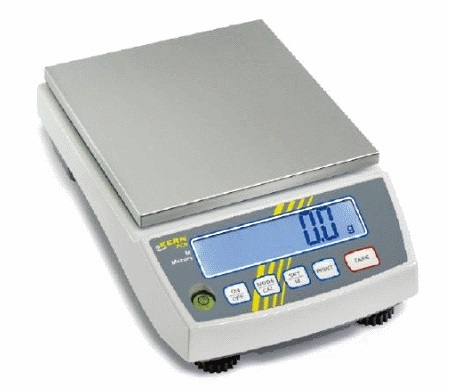 Ring-shaped draft shield is standard for balances with 80 mm Ø weighing plates. 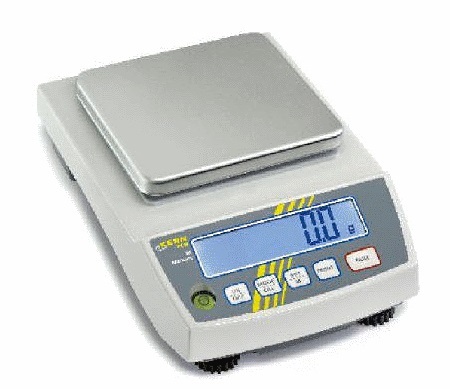 All larger weighing plates are stainless steel. 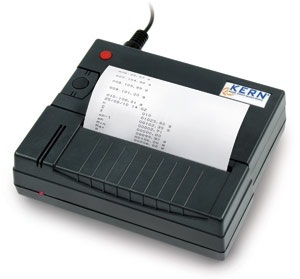 All models have an RS232 serial port. 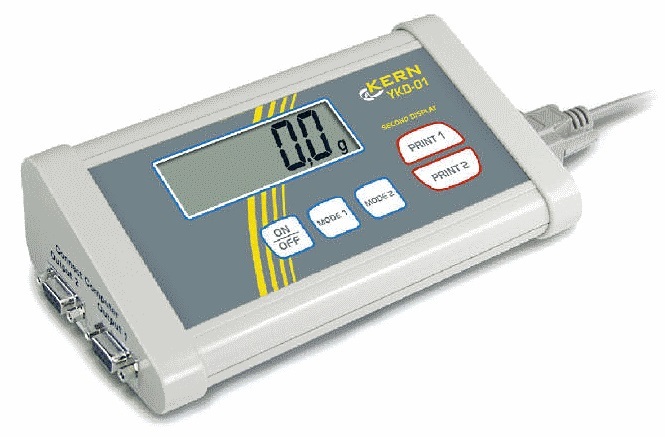 Supplied with suspended weighing load support with hook on the underside of the balance.